We want to thank you for visiting the Yenne & Schofield Orthodontics website! Our goal is for your first visit to be one of comfort and acknowledgement of your personal orthodontic needs. 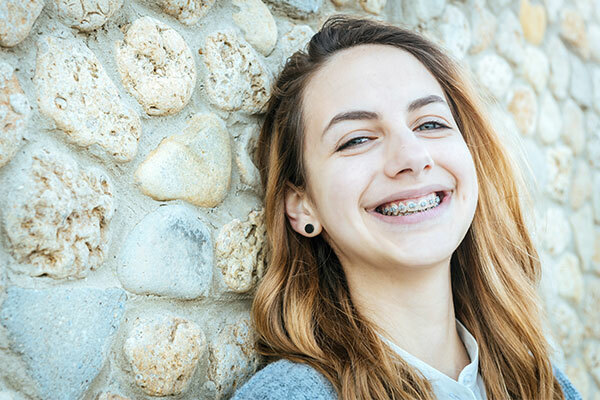 Taking care of your oral health is a whole different story when you’ve got braces. 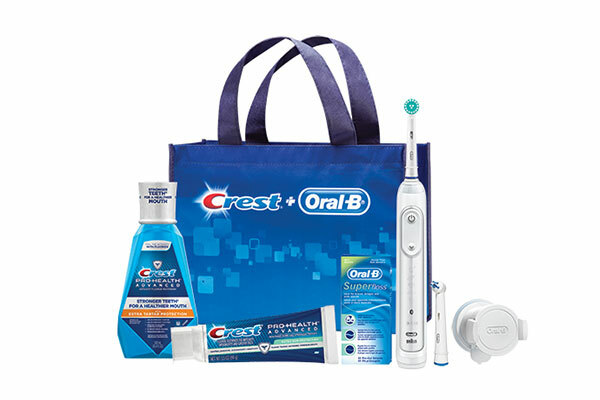 That’s why Crest and Oral-B have teamed up with orthodontists nationwide to create OrthoEssentials, a program that can help patients with braces stay on track with keeping a clean and healthy mouth. With the help of OrthoEssentials, patients can steer clear of common problems like gingivitis, tartar, and demineralization, which can result in additional time and expense—and get the most beautiful and healthy smile possible. At Yenne & Schofield, each new patient is given a free Oral-B 5000 toothbrush to help aide in their at home care.